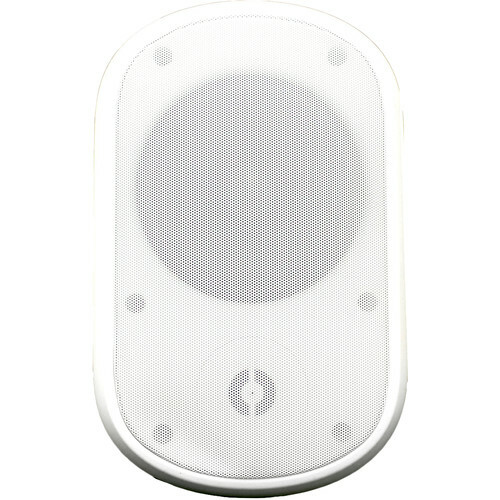 This pair of white Speco Technologies SPSPCE6OTW 6.5" Contractor Elite Series Indoor/Outdoor Wall-Mount Speakers is designed for commercial applications. 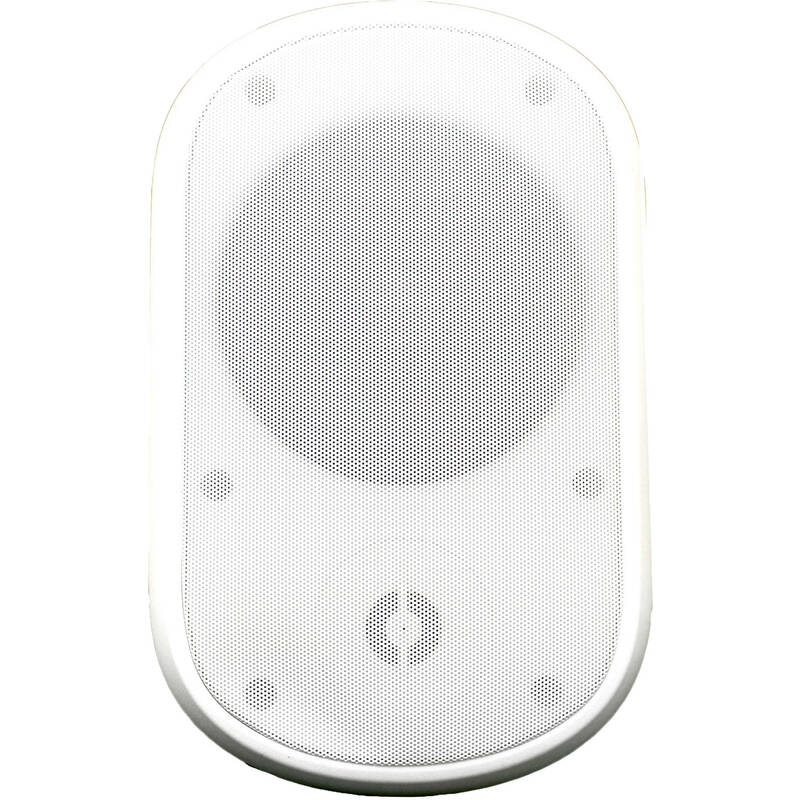 The weather-resistant speakers feature a rugged aluminum grille and are IP66-compliant for extended use in outdoor environments. Each speaker is equipped with a selectable 70V transformer and can deliver high-quality sound at 3, 6, 12.5, 25, or 50W, and up to 120W at 8 Ohms.